If you want taxi meters or CCTV fitted to your vehicles contact Adam Collins who is the agent for Pagentry Cameras and Cygnus Meters. Adam also does dashcams and is an agent for Viking Meters out of the Southampton area. Les Slater is another agent for Viking Meters, mainly in Southampton and is additionally an agent for Verifeye Cameras. He also installs roof signs. Last but not least, Wayne is an agent for Pagentry Camera and Digitax Taxi Meters. Like Adam and Les, he can also fit and even supply dashcams, parking sensors and more. The Southampton Hackney Association was established in 2000 with the purpose of providing help and support for Hackney Carriage taxi drivers in Southampton. Back in 2011, this website was created as a useful reference for both taxi drivers (who can find out about us and apply to join the association) and taxi users (educating them about the benefits of using a Hackney Carriage Taxi and giving details of the services we provide). How often do you take a look at our blog? Here you will find regular blog posts on a range of interesting topics including up to date news and information relevant to taxi driving along with details about local Southampton attractions that can be visited by taxi. Why not come along now and take a browse! Are you are a taxi or private hire driver living in the New Forest, licensed by Southampton City Council and working in the city? According to the New Forest District Council website taxi licensing in The New Forest is being paid from our council tax. However, New Forest District Council (NFDC) licenced drivers as well as drivers for Uber are working predominantly in Southampton not the New Forest! This is having a serious financial impact on our trade. NFDC are also licensing white private hire vehicles that look like very much like our own, which is in our opinion very confusing and conflicting for passengers. We currently face a number of challenges in our profession, Uber and exhaust emissions to name a few, in addition to occasional difficulties with the licensing department. So at this time, it is important that we all think positive and stick together! As Hackney Carriage taxi drivers, we provide members of the public with a safe, reliable and comfortable service, 24 hours a day, seven days a week. The Southampton Hackney Association is here to provide help and support to each other in dealing with these difficulties and as a group to make our common interests heard. 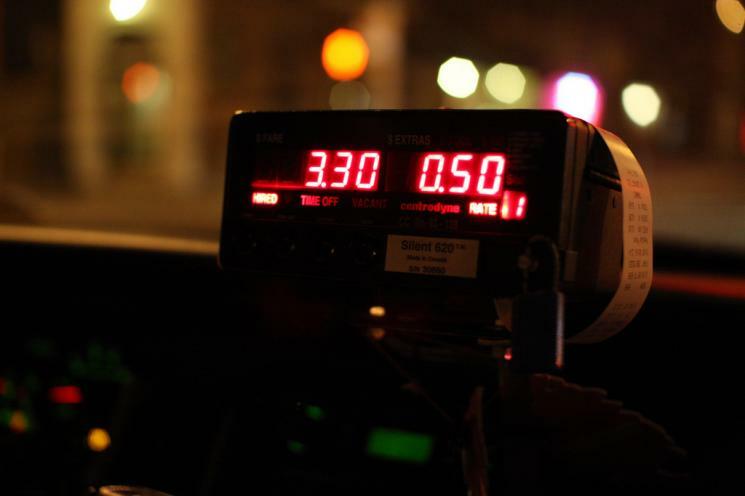 Are you a local Hackney Taxi Driver? Why not join our group of self employed taxi drivers? Southampton Hackney Assosciation was set up in 2001 as a way to promote and benefit Hackney Taxi drivers in the city of Southampton. By becoming a member of the SHA you can benefit from the support of other drivers who have similar interests and issues of concerns as yourself. 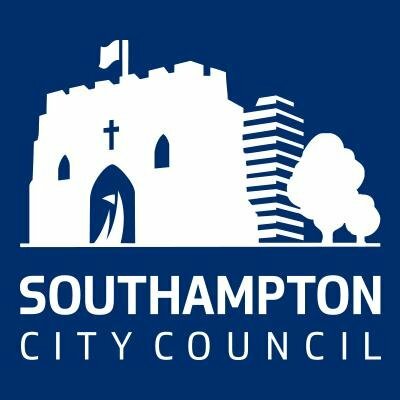 Southampton Hackney Assosciation are approved and in regular consultation with Southampton City Council, helping them in fomulating policies which will be beneficial to our trade. We are also proud to be affiliated to Assosicated British Ports. We are always pleased to welcome new members! If you would like to be considered for membership please download the form at the bottom of the Join Us page of our website. Or get in touch with any questions or queries. On Wednesday 17th and Thursday 18th May, the Private Hire and Taxi Exhibition will be taking place at Arena MK in Milton Keynes. Here you will find over 60 interesting exhibitors all connected to our trade from fleet services to sign makers, legal advice to uniform manufacturers. There will also be a range of trade related seminars with plenty of opportunity for lively discussion and debate on a range of topics. You can find further information including a list of exhibitors who will be at the show here. Ladies and Gents, please make sure that if your Hackney Carriage Driver's Licence is up for renewal soon you return it to Southampton City Council Licensing Department quickly. Don't put it in a drawer and forget about it! The DBS disclosure will usually take a minimum of 6 weeks from the date on which you make the application. It is your responsibility to allow enough time for the DBS disclosure to be returned before your licence expires. I would suggest you use the DBS Update Service which gives the council permission to check your details far quicker than using the old process. If caught using a handheld device when driving the penalty is £200 and 6 points on your licence. It is also illegal to hold a satellite navigation system when driving. The only exception to the rule is if you are required to dial 999 or 112 in a genuine emergency and it is unsafe or impractical to stop. It is NOT illegal to use a handsfree set (mounted/headset/headphones) to speak on a mobile phone. 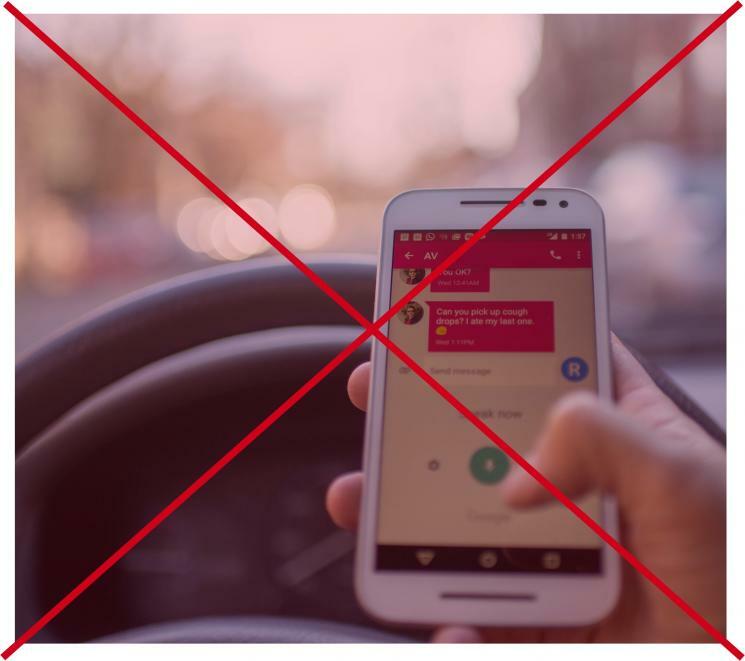 However if using a hands free set (for example when touching a mounted phone) causes your driving to suffer, it is possible this could lead to other offenses, for example, you could be prosecuted for dangerous driving, careless driving or not being in proper control of the vehicle. It is clear that use of any in-car equipment including holding/touching a mobile phone or sat nav can severely affect your driving performance putting yourself at risk of prosecution, risking your own safety and the safety of others. This is something we all need to keep in mind in order to drive with as much care as possible. You can find out more about using a mobile phone safely when driving on the Government website here. Southampton Hackney Association member and owner of Southampton White Taxi Excursions, Lance Bradley, offers a private taxi service to UK airports, cruise terminals and seaports as well as city visits and sightseeing trips to a variety of attractions. Southampton White Taxi Excursions offer groups large or small, custom made journeys to some of England’s most popular destinations including London, Bath and Stonehenge. 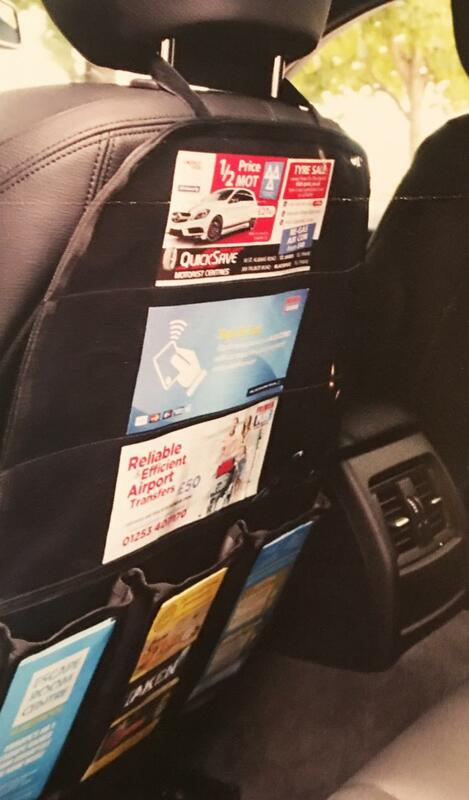 Lance has recently come up with an innovative way of supporting places of interest in the area - a taxi bib which contains maps and information which can simply clip onto the back of the taxi seat. Not only does his design help promote local attractions, it provides passengers with something interesting to peruse during their journey and may enlighten passengers who would not normally have considered using a taxi for sightseeing. You can support local attractions by purchasing one of these great products for your own taxi. Just get in touch with Lance through his website here: Southampton White Taxi Excursions. Southampton White Taxi Excursions are one of the many businesses who advertise on the Southampton Hackney Association ‘Our Partners’ page. The decision to extend the lifespan of taxi cabs to nine years for saloon cars, and twelve years for wheelchair adapted vehicles was approved. The subsidy for CCTV cameras will be extended until September 2014, and as CCTV cameras are to remain mandatory, the trade will investigate to see if there are cheaper models on the market. The council is also going to contact Hampshire Police and Crime Commissioner Simon Hayes to try to get funding towards the subsidy for CCTV cameras. Other Points of interest: The recent talk of Southampton taxi drivers going on strike within our City is incorrect. It was never discussed with the trade. (Some of the individuals responsible for making this remark do not actually drive taxi's). With the economy the way it is at the present moment, no self employed taxi driver would consider this as a course of action.